Banks choosing to defer paying bonuses until after the introduction of the new 45p income tax rate would be acting 'clumsily' according to the governor of the Bank of England. 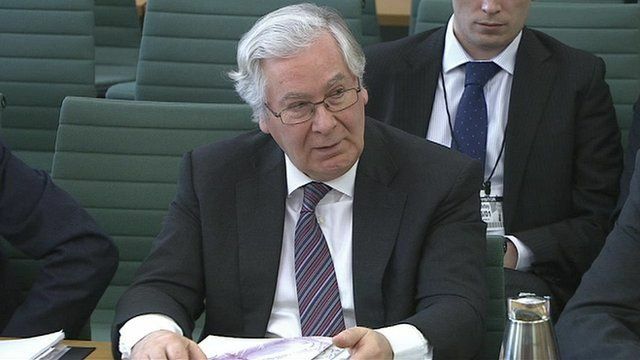 Sir Mervyn King told MPs that financial institutions risked provoking anger from wider society if bonuses are not taxed at the current 50p top rate. There have been reports that some banks were planning to delay paying bonuses until after 6 April to take advantage of the income rate cut.